The big one for the year was the Top Team horse trials held this time at at Bulla. The Crosscountry proved to be a good test of horse and rider. Coming 5th after dressage, after the cross country we were in first place for several hours. 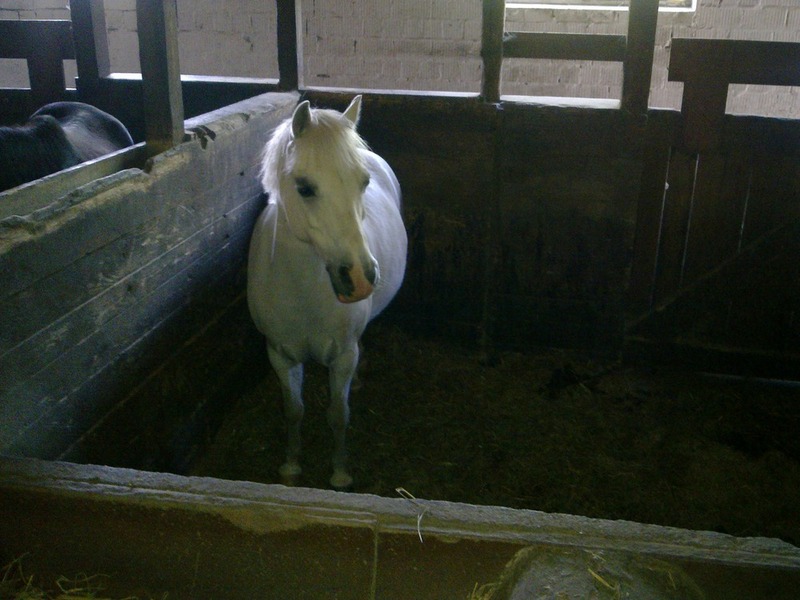 Even the one rail we pulled in showjumping did not change that. But a protest by one of the riders did. One of the penalties they attracted on the crosscountry was overturned and we ended up in second place once more. What do you get after a 58% dressage test, a stop crosscountry plus time, and a rail showjumping? 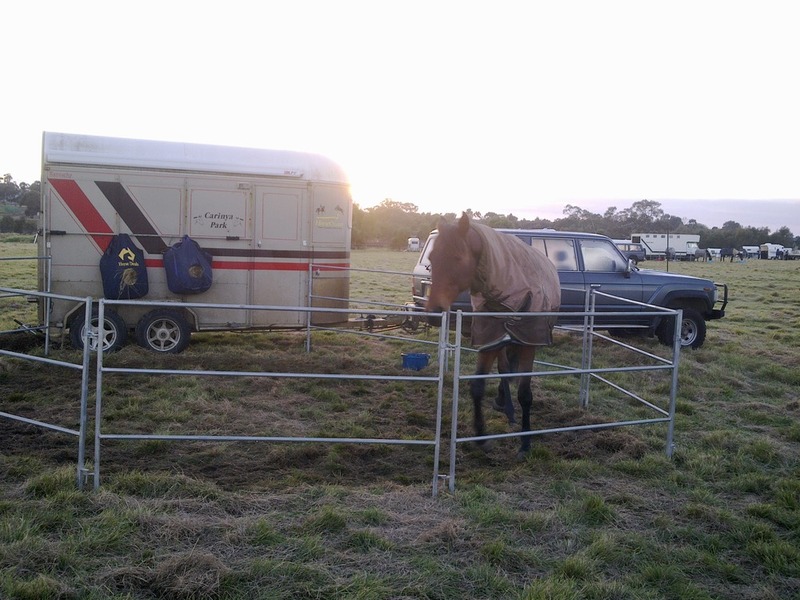 2nd place at the Yackandandah Horse trials held at the Kergunya Pony club grounds. A challenging crosscountry course plus a well designed showjumping meant no double clear rounds for anybody this time.